His Grace Most Rev. 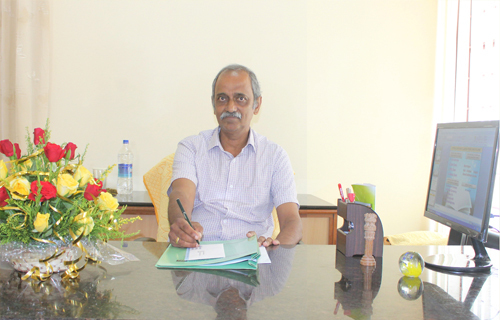 Lawrence Mar Ephraem was secretary general of the catholic Bishops Conference of India (CBCI) before taking over as Bishop as the First Bishop of Marthandam in Tamilnadu state. It is the first Syro-Malankara Diocese outside the adjoining southern state of Kerala – the Oriental Church’s base. 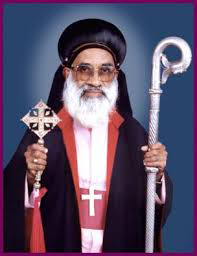 The late prelate had been Auxillary Bishop of Trivandrum Syro-Malankara archdiocese since 1980 and was made Bishop of Marthandam when it was carved out of the Malankara Church’s only Metropolitan See in December 1996. Bishop Ephraem was an “unchallenged leader of the oppressed and poor”. During his two terms as CBCI secretary general from 1990-1994, Bishop Ephraem “always spoke for the oppressed, neglected women and unorganized people”. Bishop Ephraem worked in the region for more than 20 years implementing several development projects. He was a pastorally concerned Bishop with much Humanitarian feel.